Still hard to believe that winter and Christmas are right around the corner with all this beautiful weather we are experiencing. 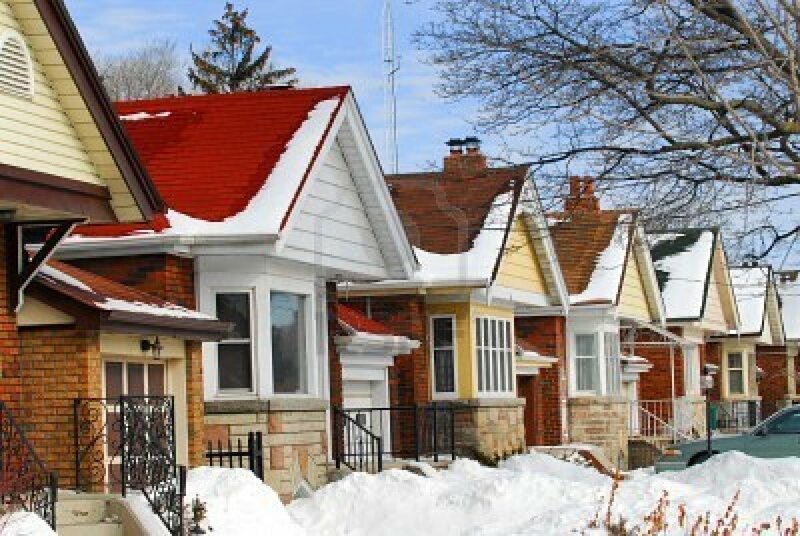 The weather has also helped with the real estate market where usually we see signs of things starting to slow down towards the end of October, the market has been strong with both sellers and buyers taking advantage of the slow start to winter. If you are still toying with the idea of maybe selling or buying this year and taking advantage of the extremely low interest rates please give us a call as we would be happy to discuss whether doing something now or waiting until the new year is right for you.